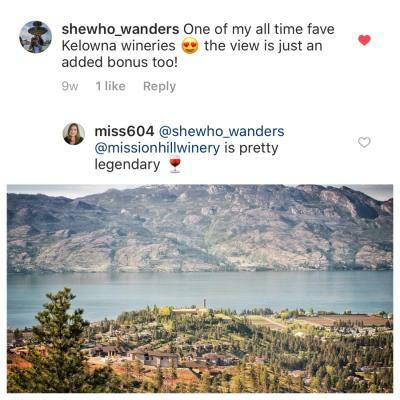 Tourism Kelowna, together with the Vernon, Summerland, and Oliver tourism associations, is participating in a Destination BC-funded co-op marketing campaign, created by partnering with Seekers Media and Miss604. The theme and hashtag for this campaign is #OkanaganExploring, creating itineraries in each city/town, which can be used by travellers as a multi-day adventure to explore the Okanagan Valley. 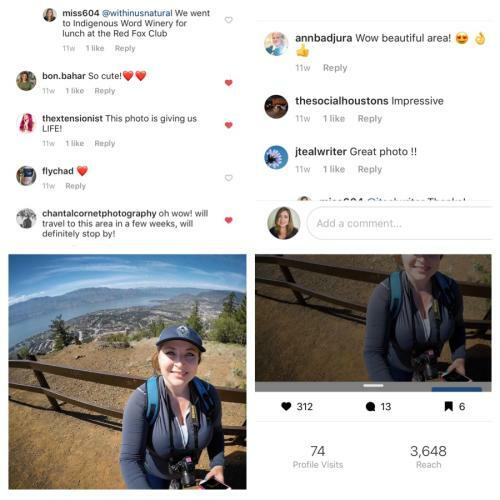 Part one of the campaign occurred this past spring and proved to be a success, bringing in a total of over 1.1 million impressions and reaching over 725,000 through #OkanaganExploring. The video below explores Westbank First Nation, showing the Indigenous history and stories passed down from generations of the Syilx people. Part two of the campaign will take place this fall, so look out for #OkanaganExploring from Seekers Media to see the next wave of stories. 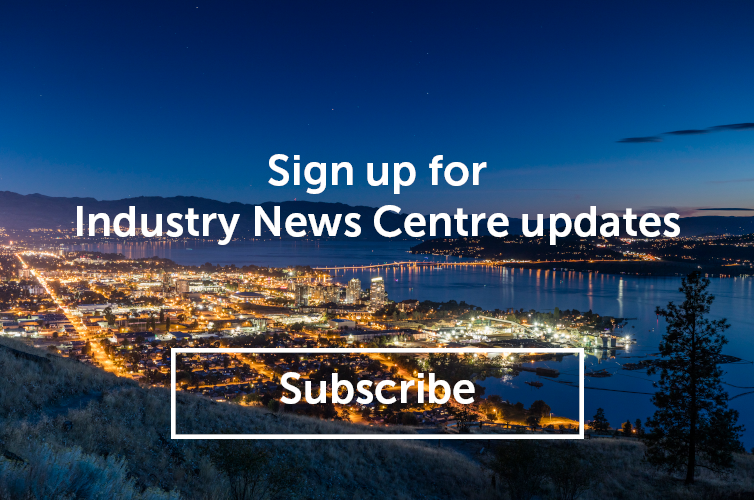 Tourism Kelowna will share content on our social media channels; please feel free to share it on your own social media channels, as well.